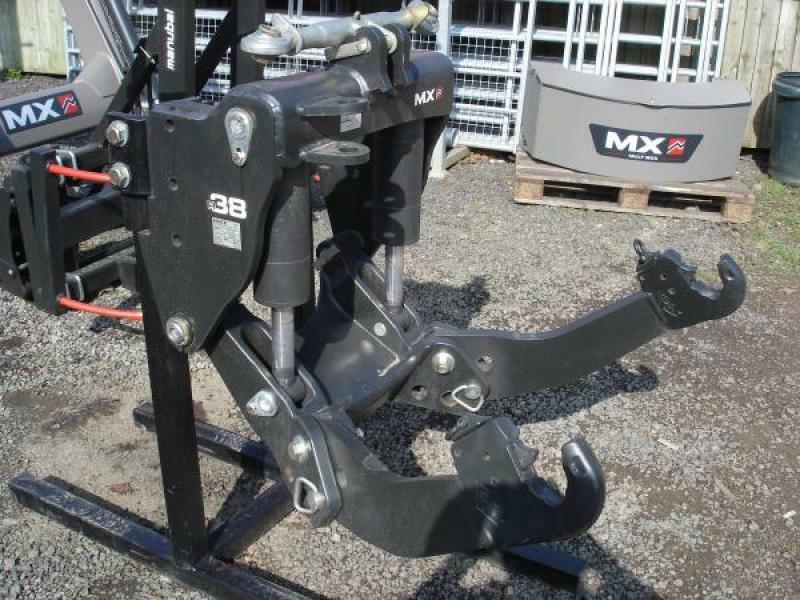 MX R38 FRONT LINKAGE - AGRICULTURAL Cost effective way to achieve your tractorâ€™s full potential ! 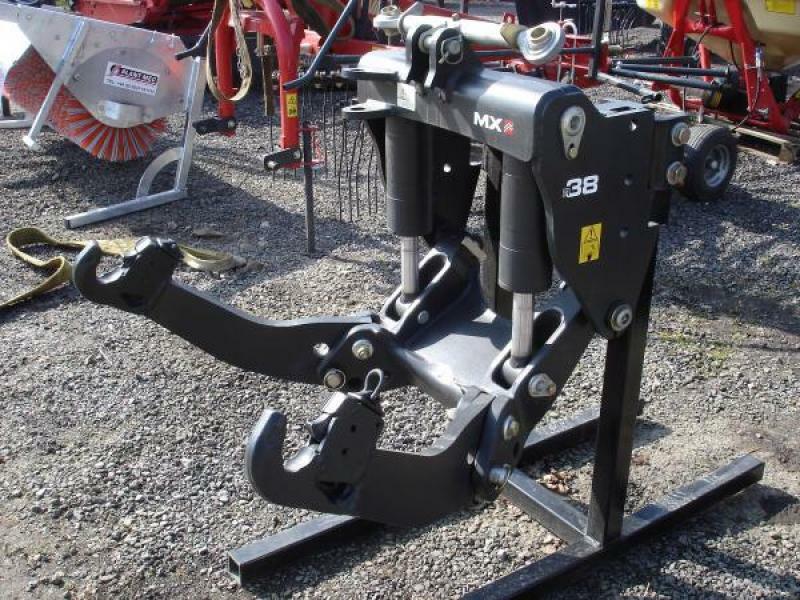 To compliment the tractorâ€™s rear linkage, MX Front Linkages offer the ability to also fit front mounted implements. A winning combination that saves time, reduces costs and increases user comfort. NEW! Now with cast pivot frame: Strong, rigid structure with cast pivot frame. Versatile twin arm working position; standard, or 100mm extra lift height. 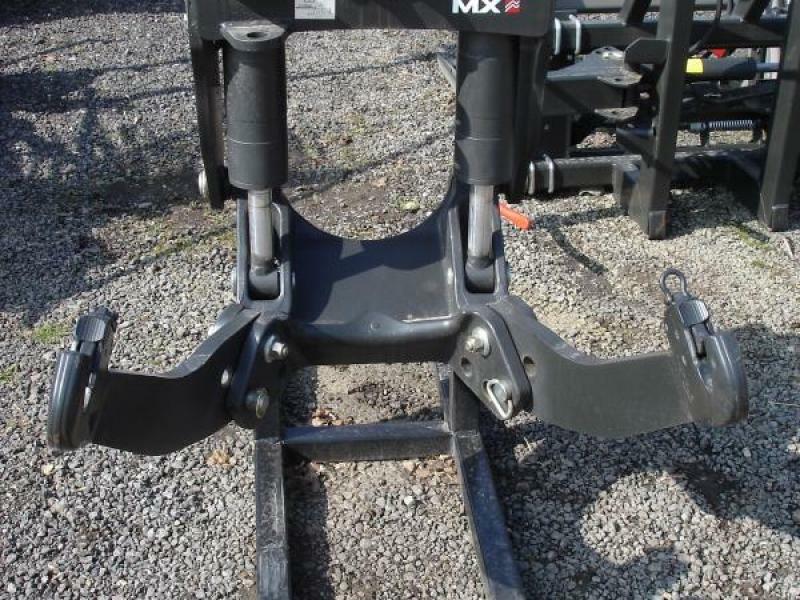 Compatible with MX power take off (PTO). Please give us a call for more information.